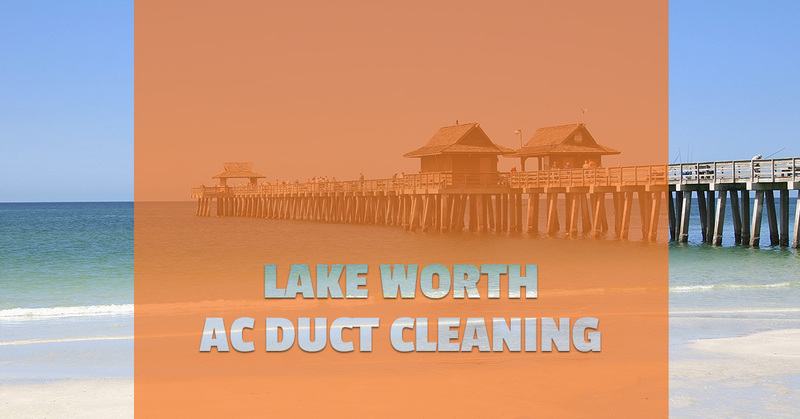 Lake Worth holds a special place in the Florida Palm Beaches, well-known for its incredible downtown, welcoming Casino and Beach Complex, and beautiful Snook Islands Natural Area. Food, fun, and sun can all be found in abundance in this beautiful Florida town, but so can some pretty intense temperatures and weather patterns. For a majority of the year, staying comfortable depends on keeping your HVAC system running. Where other locations may be able to depend on open windows, daily life in Florida can be a struggle if you can’t keep your home or business cool. The key is looking at your HVAC system as a whole rather than an air conditioner and heating unit with filters. The channels that carry air throughout your home are just as important. Choosing maintenance that happens on a regular basis can be a massive advantage, especially if you’re maintaining a business. You cannot afford to have your business suddenly be too hot for your employees and customers. When it comes to your home, regular maintenance can prevent system failure, which, for some reason, tends to happen at night and on the weekends. Let our team keep tabs on your system an ensure the worst never happens. Don’t let your HVAC system run the risk of suddenly failing. Instead, contact us for excellent workmanship today!